Professor Liu studies virus-host interactions, in particular how RNA viruses enter host cells and cause pathogenesis in humans and animals. 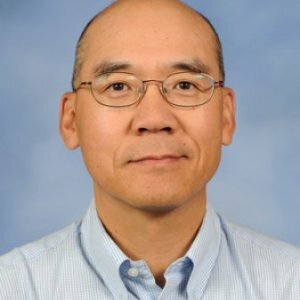 That’s where you often can find Dr. Shan-Lu Liu, a virologist the university lured from the University of Missouri to join Ohio State’s Center for Retrovirus Research, as part of its Discovery Themes initiative to look at societal needs in fresh, creative ways. "This is a surprising finding that provides new insights into our understanding of not only HIV infection, but also that of Ebola and other viruses," said Shan-Lu Liu, M.D., Ph.D., associate professor in the MU School of Medicine's Department of Molecular Microbiology and Immunology. The study was recently published in the Proceedings of the National Academy of Sciences. 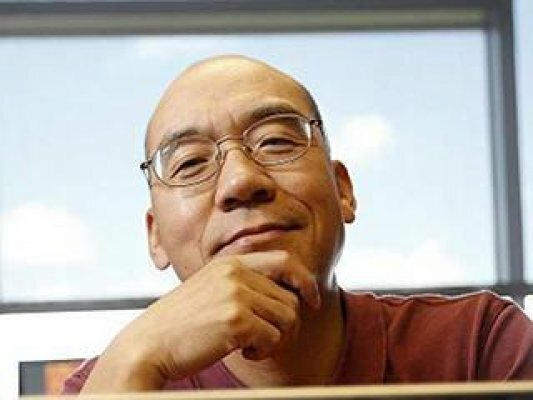 Liu, the corresponding author of the study, is also an investigator with the Christopher S. Bond Life Sciences Center at MU.